Everyone is extremely busy these days, and sometimes, writing projects get pushed to the side due to timing/schedules. The Pierce Agency now offers ghostwriting services. If you or your organization has an outline for a work of fiction or nonfiction (to include: articles, reports or other texts), or if you need research assistance, we can support you. 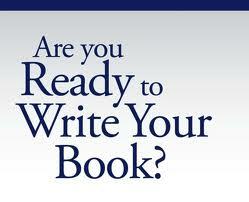 From researching, writing and editing, The Pierce Agency can prepare the manuscript for publication. For rates and other pertinent information, please fill out the information sheet on the Contact Us page or send a private email to Rebekah@thepierceagencyllc.com.